Syria! Now, this may not be the country you expected us to talk about... but that's why we wanted to talk about it! The majority of what we see and hear about Syria is about war, conflict or negativity and we want to change that! 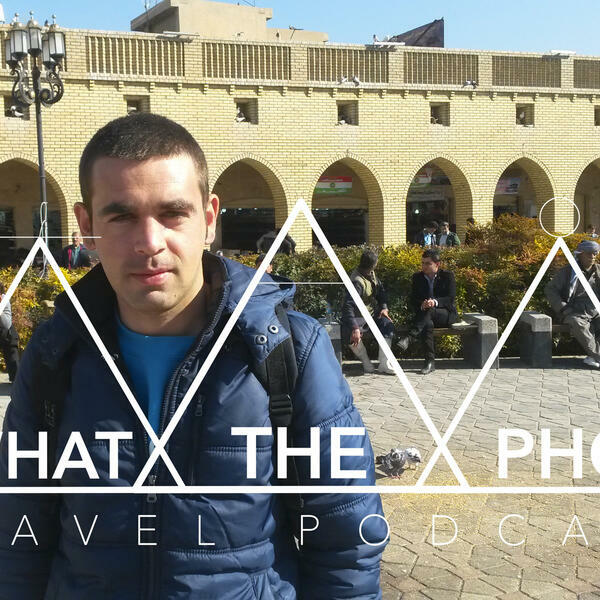 Syria is an epic, beautiful country and so we asked our Syrian friend of the show - Ahmad Al-Rashid all about his homeland. FYI it sounds incredible and we've already got it on my bucket list of places to go in the future! We hear about Ahmad's journey to Europe, we talk about what Syria has to offer and we play a new game called 'Are You Syria's? '.